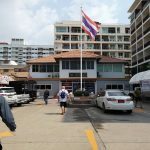 If you are looking for good music and cheap drinks in a chilled out location, then you might want to take a stroll down to the Marquee Bar on Soi Buakhao. 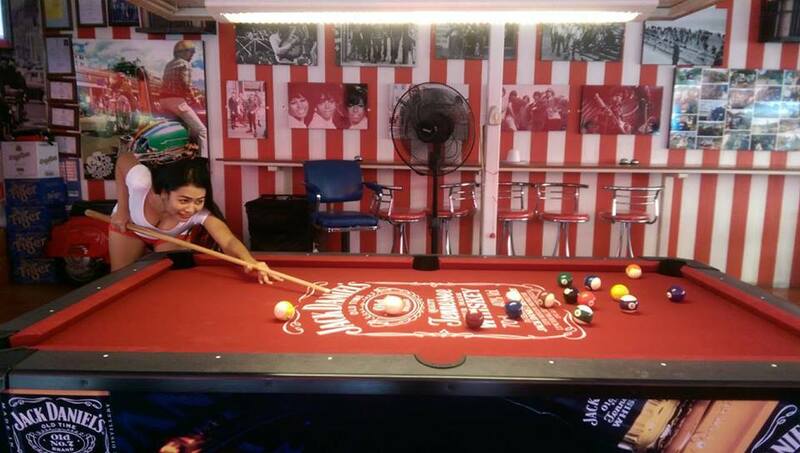 This is a bar where you can listen to a selection of cool tunes (played at a reasonable volume), play some pool, and have a few cocktails before heading out for an evening of sin in Pattaya. 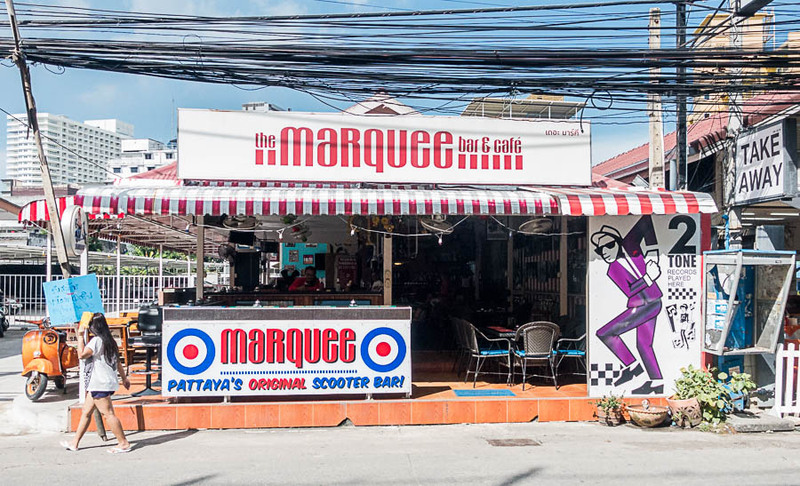 The Marquee Bar opened its doors in Pattaya in 2010, paying homage to the original Marquee Club that thrived in London from 1964 – 1988. Even the signage is a pretty fair replication of the original venue. This bar is run by scooter enthusiasts which the decorations around the Marquee showcase. There are a number of vintage Vespa’s and Lambretta’s that are displayed around the place. One is even hanging over the pool table. While billed as a live music venue, most nights you’ll just find a great soundtrack of hits playing over the speaker system. The music is played at a reasonable level so you can still have a conversation with the person next to you without screaming. The Marquee Bar plays a selection of tunes from the 60s, 70s, & 80s. You’ll hear everything from classic rock, ska, Motown, and even some disco thrown in. On the TV’s they play a selection of vintage music videos as well. The drinks here are cheap and a good deal compared to some of the other places around. The pool table is pay as you go, but at a reasonable rate. 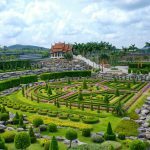 Many find this a great place to have a few drinks or a meeting point for friends. The Marquee Bar now has a big sign facing Soi Buakhao claiming to be the ‘original scooter bar’. I’m sure this is in response to the great amount of attention that Scooter’s Bar has been given recently. While I’m sure this is important to the owners, I’m not sure it makes much difference to customers. There are now a number of ‘scooter bars’ popping up all around Pattaya. 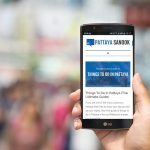 You can find them on Soi LK Metro, Soi Buakhao, Soi 8, and I’m sure there are more that are trying to cash in on what they think is a trend. The Marquee Bar will continue to be very popular if it sticks to it’s formula of friendly atmosphere, cheap drinks, and good music. No one comes just for the Scooters. It’s also interesting to see that they have recently added a new café to the back side of the bar. It’s got a really cool looking setup with plenty of retro decorations. We’ll just have to wait and see how the food is when it finally opens. A really great mod scooter bar with owners like myself that are real scooterists who actually ride and maintain Lambretta’s ourselves. 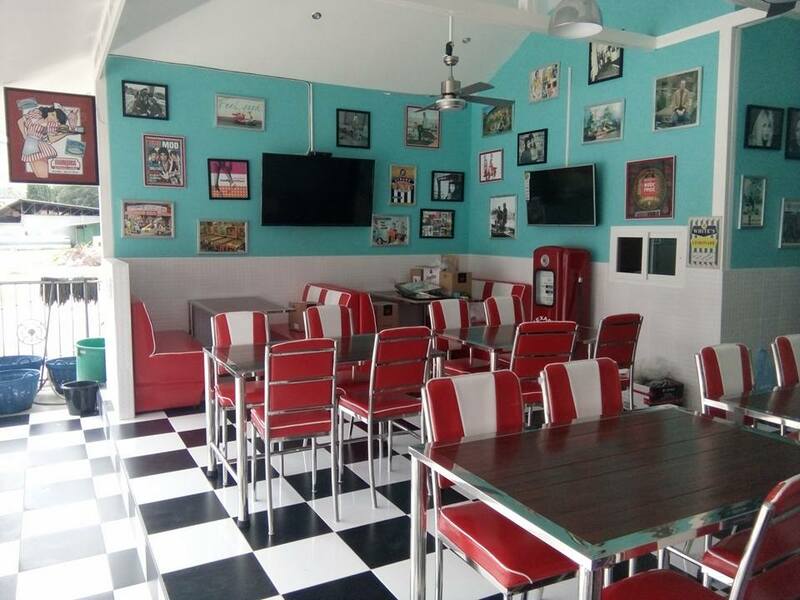 If you are from either the original 60’s scooter scene or 80’s revival this is the only place in Pattaya to hang out if you like the real MCcoy. Staff do not hassle you for a drink and its a place you can bring your girlfriend or wife. It certainly is not a girly bar if that is what your after. Thanks for the input Andy. You confirmed our experience there as well. The Marquee Bar became a favorite place for us to meet up with friends in a no hassle fun environment.